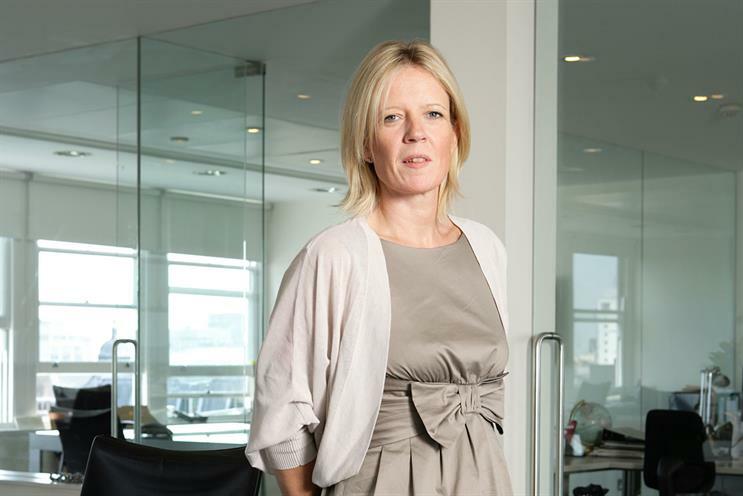 Lisa Thomas, the group chief executive of M&C Saatchi, is leaving the agency to join Virgin Enterprises as its managing director and global head of brand. In her new role, Thomas will run Virgin Enterprises, which manages the Virgin Group's relationship with the various Virgin-branded companies, and have responsibility for the Virgin brand globally. At M&C Saatchi since 1999, Thomas founded the customer engagement agency Lida and was its chief executive until 2010, when she was promoted to group chief executive as part of a restructure. Following her departure, Tim Duffy, the chairman at M&C Saatchi UK, will take a more hands-on role at the group and the ad agency. Tom Bazeley, the chief executive of M&C Saatchi, will report to Duffy. Duffy said: "I am sad to see Lisa leave but congratulate her on the next exciting step in her career. Her contribution to the M&C Saatchi Group in London has been considerable and she leaves having achieved what she set out to build. "She founded and built Lida, Campaign’s Customer Engagement Agency of the Year for the last two years, and has built the UK group into a world-class integrated offer, with ten separate companies bound together by a Central Strategy Unit, a common philosophy and a track record of growth. "Lisa is a born entrepreneur. Her legacy is secure here with strong management teams in place across all the businesses, so we wish her well as she takes her entrepreneurial zeal to Virgin Enterprises. And, of course, we’re looking forward to a great party to say thank you to her."